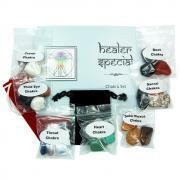 Special w/SKELETAL SCEPTER - Small (1" - 2") "Extra" - CQ w/Smokey Quartz - 1pc. 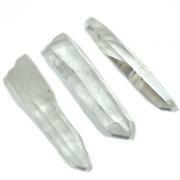 Small DT (1" - 2") "A" - Clear Quartz - 1pc. 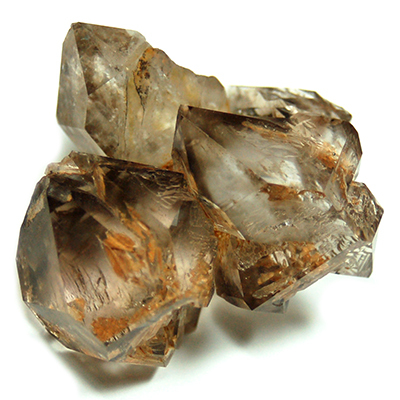 Small DT (1" - 2") "A" - Smokey Quartz - 1pc. Small DT (1" - 2") "A" - CQ w/Amethyst - 1pc. Small DT (1" - 2") "Extra" - Clear Quartz - 1pc. 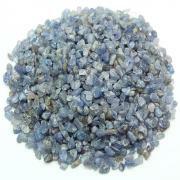 Small DT (1" - 2") "Extra" - Smokey Quartz - 1pc. 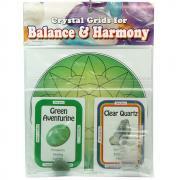 Small DT (1" - 2") "Extra" - CQ w/Amethyst - 1pc. Brandberg Quartz Crystals - DT's & Scepters (Namibia) - These Double-Terminated and Scepter Brandberg Quartz Crystals come to us from the Brandberg mountains in Namibia, Africa; an area that contains some of the most unusual varieties of Quartz crystals. These particular Brandberg crystals contain inclusions of Clear Quartz, Smokey Quartz and/or Amethyst and are either a double terminated formation or a scepter formation.